Pretoria, 18 July 2011 - The draft Municipal Property Rates Bill was gazetted for comment on 9 June. We are keen to hear from the public on the Bill. The last date for comments is 22 July. The draft Bill is in response to complaints from the public and some municipalities over the years about the lack of clarity of aspects of the original Act and difficulties in implementing it. There was widespread consultation on the draft that has been gazetted. 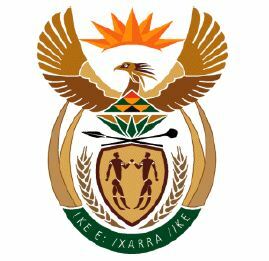 Public hearings were held in April last year in all the provinces, and were attended by stakeholders such as ratepayers’ organisations, agricultural unions, business chambers, state owned enterprises, community organisations, traditional leaders, municipalities, and individual ratepayers. Properties used for trading in and hunting of game will be regarded as agricultural property and subject to rates in the interests of equity and fairness. Aspects of public service infrastructure will be excluded from property rates because of their contribution to the country’s developmental needs.